There were a few reasons for writing Hiro Loves Kite. All good ones. All necessary ones. The first being that I had just come out of a professional relationship that had left me feeling creatively hand cuffed for two years. I needed to write just to write. Not worry about whether it would be published or where it was going. I needed to get back to the writer I used to be before this happened. So I returned to the last work I produced pre-handcuffs. Nora and Kettle. Straight after I’d finished that book, I’d quickly written an outline for if I ever chose to continue their story. I searched my computer for it and luckily, it was still there waiting for me. The outline refreshed my memory and then the words just flew from my fingertips. The second and more important reason was that Nora and Kettle needed their story continued. Sometimes a story just hangs in the background. Lurking. Pitching itself forward whenever your brain has a story gap. 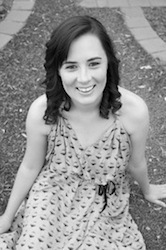 At the end of the first book, hope was pinned to the sky. Nora had confronted her father and was taking steps toward independence, Kettle had just started to understand his feelings for Nora and was coming closer to acceptance of his heritage and Frankie was still missing. And although, I intended the ending to be open. The characters kept calling out for their story to be completed. I wanted to know, just as much as the readers who had contacted me over the last few years, what happened next. Did Nora and Kettle find Frankie? Did their relationship develop into something more? Did Kin recover? Would Christopher Deere ever get his comeuppance? And now I know! 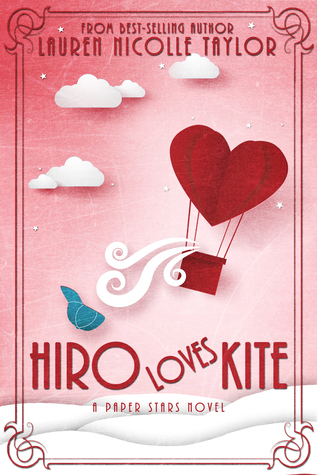 If you want to find out, well, I guess you might have to have a read of Hiro Loves Kite.